LG which has been struggling to make a mark in the smartphone market has finally got a winner on its hands. 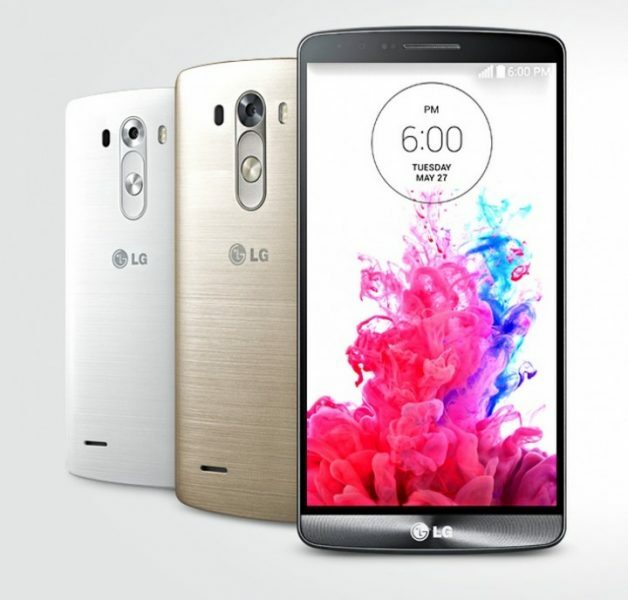 The LG G3 launched this year has earned rave reviews from tech pundits and customers alike. The LG G3 has good looks and powerful hardware. 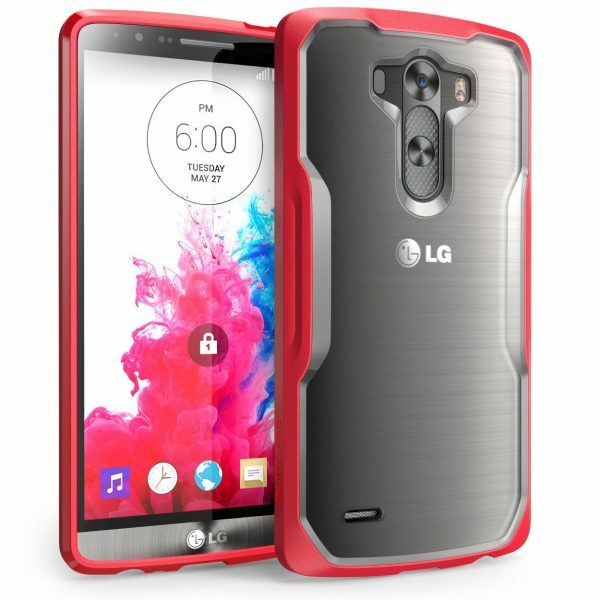 Listed below are the top 10 best LG G3 cases and covers. 1. 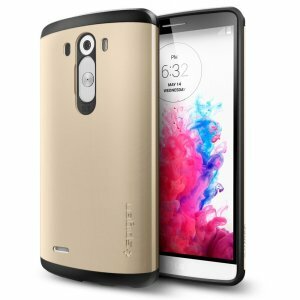 Spigen Slim Armor Case for LG G3: The Spigen Slim Armor Case for LG G3 looks great and also offers good protection to the LG G3. 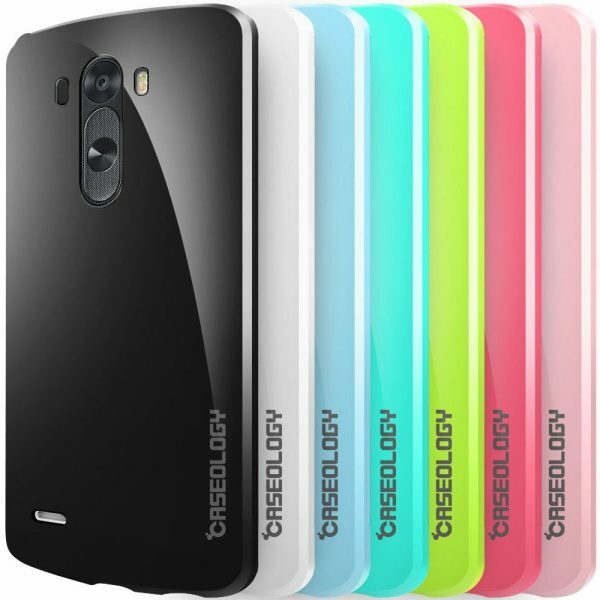 The LG G3 case is available in 7 different colors. 2. Caseology LG G3 Case: The Caseology LG G3 Case is a low-cost smartphone case that looks good. 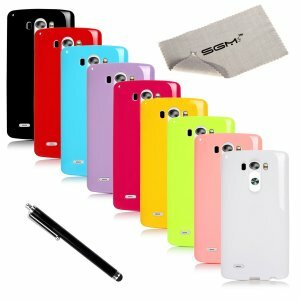 This slim fit skin cover is available in 6 colors. The raised lip on the front protects the LG G3 touchscreen from scratches. 3. 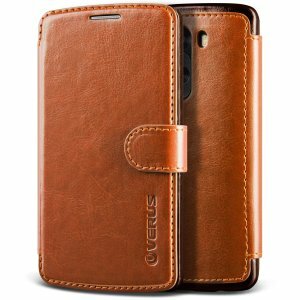 Verus LG G3 Wallet Case: The Verus LG G3 Wallet Case looks very classy. The dual-tone LG G3 wallet case is made from vintage style smooth PU leather and has pockets to store bank cards and business cards. The Verus LG G3 Wallet Case is available in 4 colors. 4. Supcase Case Cover for LG G3: The Supcase Case Cover for LG G3 has a sporty design with protective bumpers. The raised bevel on the front protects the touchscreen from scratches. 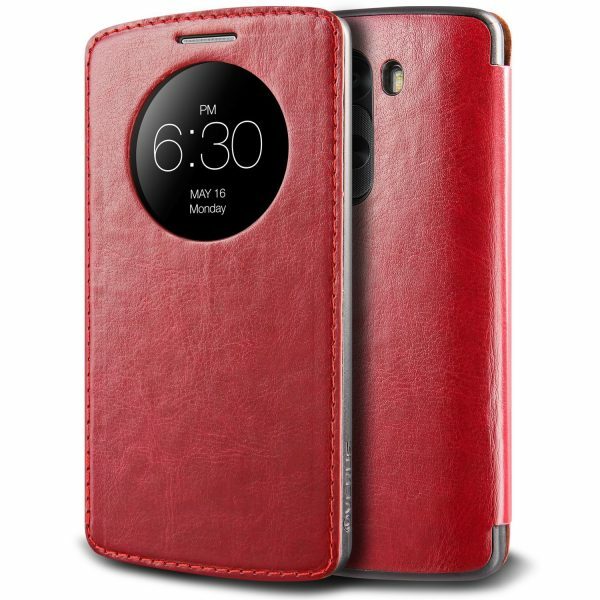 This LG G3 case cover is available in 6 different colors. 5. 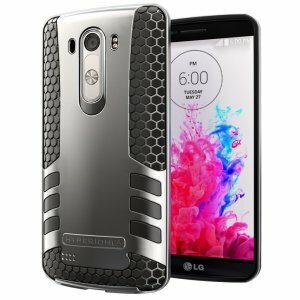 Hyperion Premium Hybrid Protective Case Cover for LG G3: The Hyperion Premium Hybrid Protective Case Cover for LG G3 has an unique look. The Hyperion LG G3 case also offers good protection to the smartphone from drops and bumps. The case is available in 9 colors. 6. Verus Quick Circle Window LG G3 Flip Case: As usual from Verus, the Verus Quick Circle Window LG G3 Flip Case looks amazing. This LG G3 flip case cover features a quick circle window that lets users conveniently access LG G3 features. 7. OtterBox Defender Series Case for LG G3: The OtterBox Defender Series Case for LG G3 offers excellent protection to the LG G3 from drops, bumps and scratches. The case also has a built-in screen protector to protect the LG G3 touchscreen from scratches. The OtterBox Defender Series Case for LG G3 is available in 3 colors. 8. Cineyo LG G3 Case: The Cineyo LG G3 Case’s grid like back provides good grip to the LG G3. 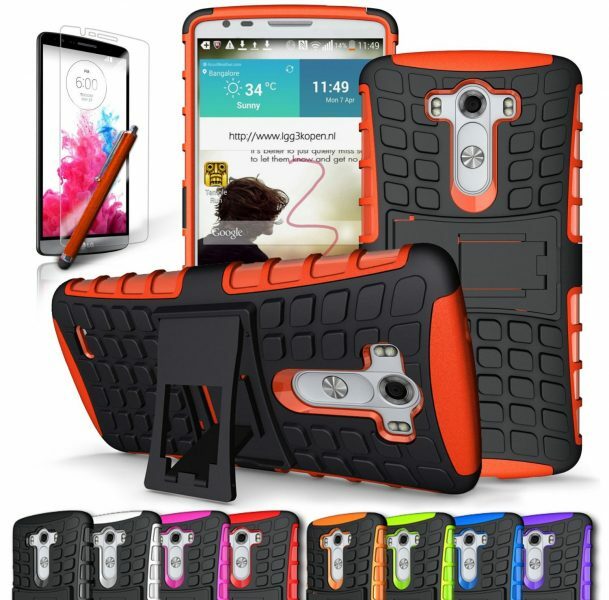 This LG G3 case is also equipped with a kickstand for your convenience. The case is available in 7 colors. 9. 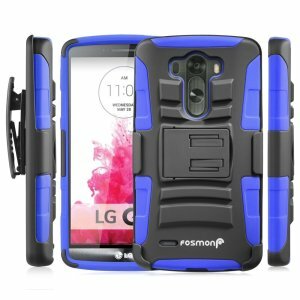 Fosmon Holster Cover Kickstand Case for LG G3: The Fosmon Holster Cover Kickstand Case for LG G3 has a built-in kickstand and a holster clip. The Fosmon Holster Cover Kickstand Case for LG G3 is available in 3 colors. 10. LG G3 Case Bundle Including 9 Flexible Colorful TPU Covers For LG G3: Spice up your LG G3 everyday with a different color cover. The bundle includes 9 covers in hot pink, red, purple, black, green, white, light blue, yellow and baby pink colors. These are the top 10 best LG G3 (2014) cases and covers. Which among these LG G3 cases and covers do you like?